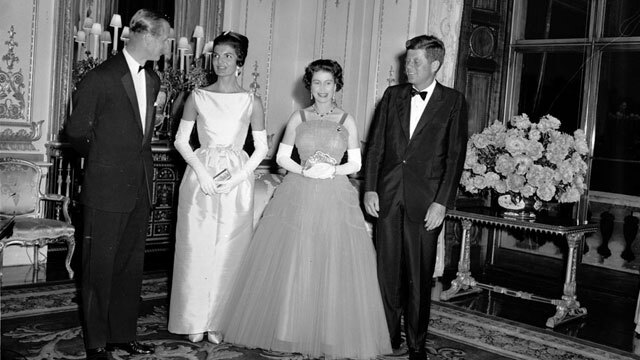 Queen Elizabeth II celebrates Diamond Jubilee – 60 years on throne!!! WINDSOR CASTLE, UK (CBS)– Monday’s an important day for Queen Elizabeth. It’s the 60th Anniversary of the day she became Britain’s monarch. And starting tomorrow, a new photo exhibit shows this stoic figure at work and at play. Queen Elizabeth the Second is about to open the doors of Windsor Castle to the public on display a royal collection of candid photographs. 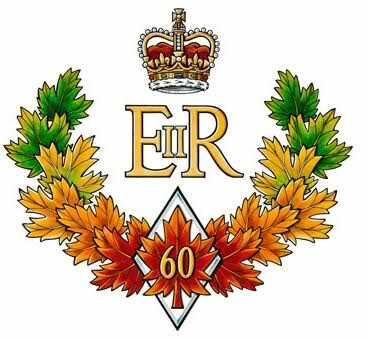 The Diamond Jubilee of Queen Elizabeth II is the planned international celebration in 2012 marking the 60th anniversary of the accession of Queen Elizabeth II to the thrones of seven countries, upon the death of her father, King George VI, on 6 February 1952. Queen Victoria in 1897 is the only other monarch in the histories of the United Kingdom, Canada, Australia and a few other Commonwealth realms to have celebrated a Diamond Jubilee. Following the tradition of jubilees past, a Diamond Jubilee medal is to be issued in various countries; Canada’s was revealed just prior to Accession Day, 2011. 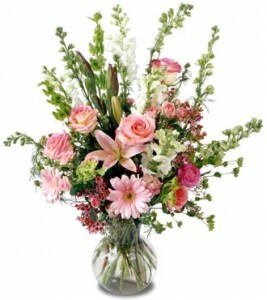 A holiday to mark the event is planned in the United Kingdom. Further plans were discussed at the Commonwealth Heads of Government Meeting 2011. Princess Elizabeth Alexandra Mary was born in London on 21 April 1926; she was educated privately, and assumed official duties at 16. During World War II she served in the Auxiliary Territorial Service, and by an amendment to the Regency Act she became a state counsellor on her 18th birthday. On the death of George VI in 1952 she succeeded to the throne while in Kenya with her husband and was crowned on 2 June 1953.The reign of Queen Elizabeth II since 1952 has spanned a period of rapid and occasionally turbulent change. Britain’s position in the world, her economy, and the very shape and structures of society have all been transformed and many traditional institutions have suffered in the process. Through all this, the path of the Crown has been marked out by The Queen herself, in a prolonged display of unwavering devotion to Duty and quiet pragmatism which has met a nationally-felt need, and has won her the respect and affection of her peoples. As hereditary Head of State for Great Britain and Northern Ireland, and Head of the Commonwealth, she has symbolic and formal functions and duties but no direct powers. She is an embodiment of national identity and continuity and, with her family, performs countless formalities to mark events in the lives of individuals and communities and provides valuable patronage for innumerable charities.Supported by Prince Philip, Duke of Edinburgh, to whom she was married on 20 November 1947, The Queen is head of a large family. The first child of the royal marriage and the current heir to the throne is Prince Charles, the Prince of Wales, who was born on 14 November 1948 and was invested as Prince of Wales at Caernarvon Castle on 1 July 1969. He married Lady Diana Spencer ( Princess Diana ) on 29 July 1981; two sons were born to the marriage, Prince William, born 21 June 1982 and Prince Henry (Harry), born 15 September 1984. However, the marriage broke down amid widely-publicised bitterness, and a divorce followed. 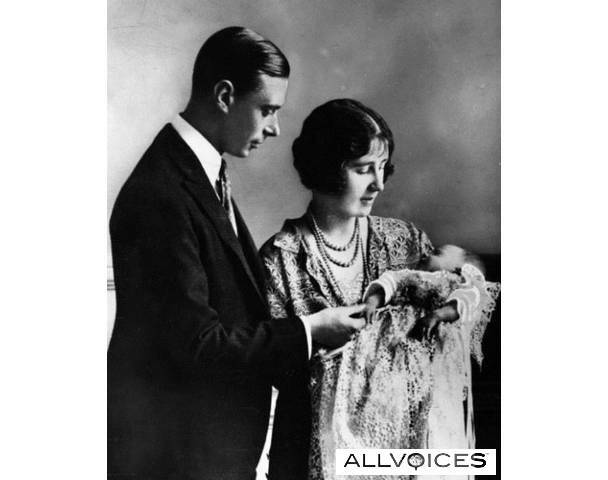 These troubles, together with the divorces of Princess Anne and the Duke of York, were seen by some to diminish the monarchy in public esteem. The death of Diana, Princess of Wales on 31 August 1997 in a car crash in Paris unleashed a wave of hysteria stirred up by the media, and the family had to suffer relentless intrusion by the world’s press into their lives. 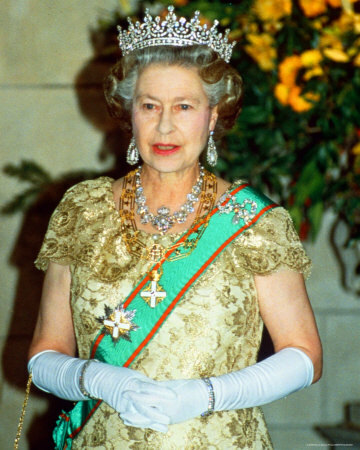 Elizabeth II is now the longest reigning British monarch since Queen Victoria, and The Queen’s Golden Jubilee in 2002 was celebrated with enthusiasm and displays of loyalty. The Prince of Wales, after suffering a period of unpopularity, has shown resilience and willingness to meet the public half-way in its new mood. His long-established concern for the disadvantaged sections of society, and support of a ‘green’ environmental issues, has enabled him to meet on common ground many who might be put off by grandeur and pomp, while his evident devotion to his two sons Prince William and Prince Harry has won him a real measure of respect. Initially unpopular his wife Camilla has shown herself to be capable in her support.Prince Charles’s willingness to accept change is also reflected in the institution of the monarchy. This has altered significantly in recent times with The Queen’s decision to pay tax, changes being made to the Civil List, and the opening of Buckingham Palace to the public to help fund the restoration of Windsor Castle. Debate about the future of the monarchy continues, but the Royal Family has shown itself willing to contemplate evolutionary change, and the Crown of Britain has entered the second decade of the twenty-first century with renewed vigour and fresh purpose. and the Diamond Jubilee of the Queen’s 60 years on the throne. 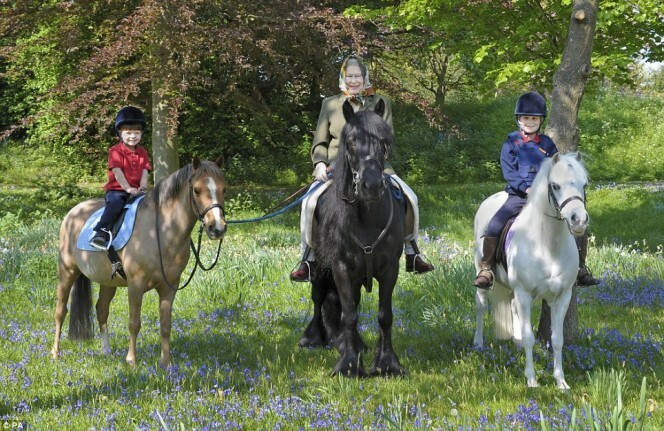 An early, more formal photo shows the queen during a state visit from John and Jacqueline Kennedy and dressed down riding alongside President Reagan on the castle grounds. Mather says, “You can see that she’s talking to him. This is an easy conversation out in Windsor great Park. It’s a magical moment for them both.” Of the 12 presidents who have served under her reign and counting, did she ever let on that she had any favorites? Mather says, “The queen would never be so indiscrete.” But they also show that life can be lonely at the top. One of the photos really sticks out. 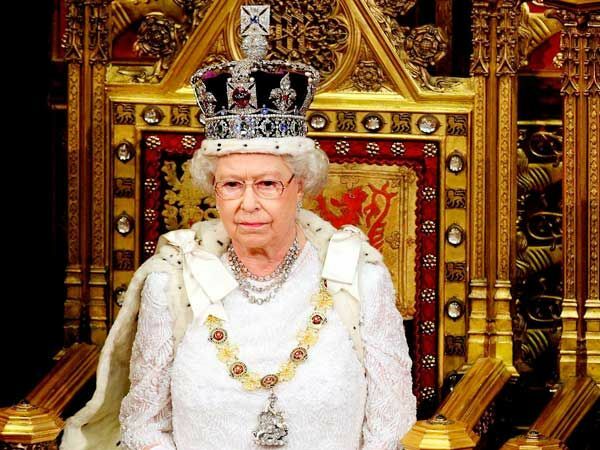 Sixty years on the throne; she appears to be isolated here. sends our blessings and celebrates 60 years of service…. pure Regality.